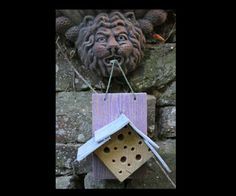 Most kids think bugs are cool, and a bug box is a fine way for children to observe and learn while having fun in your back yard. 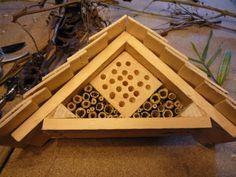 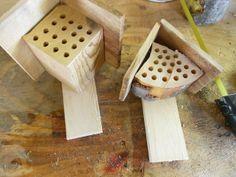 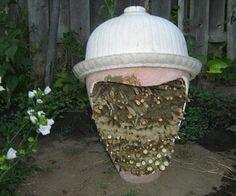 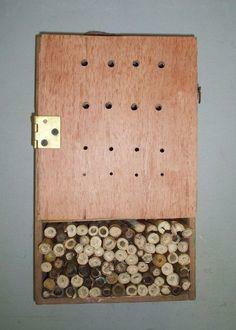 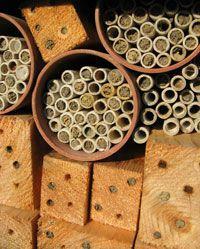 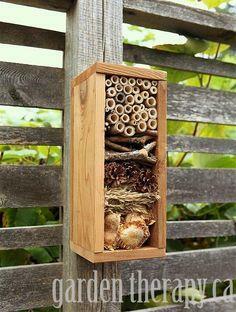 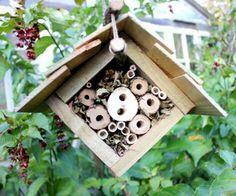 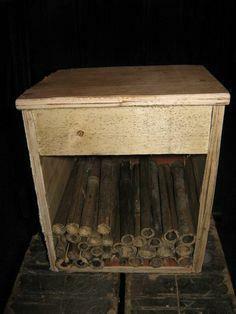 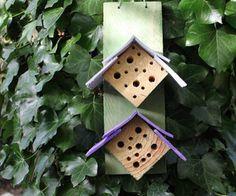 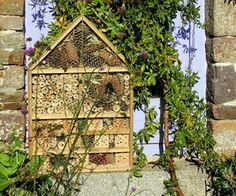 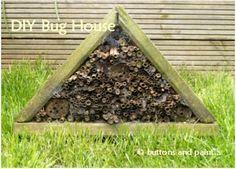 Bug hotels are a good way to keep beneficial bugs in your yard, and your kids will have fun helping with the construction. 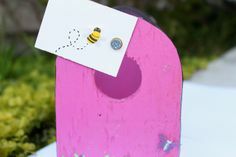 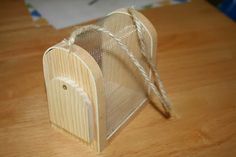 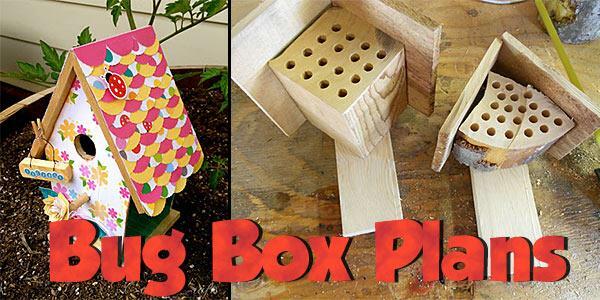 Whether you want to attract beneficial bugs onto your property or just want the kids to have fun and learn about insect life, a bug box is an easy project. 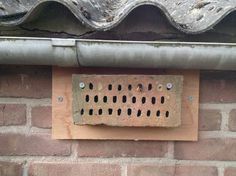 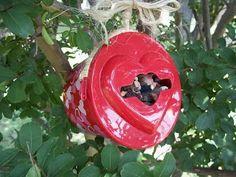 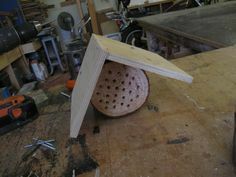 Bug boxes can be attractive yard decorations, and beneficial insects like lady bug, beetles and bees will use them to overwinter and propagate in the spring. 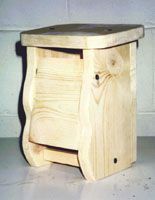 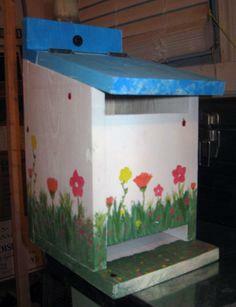 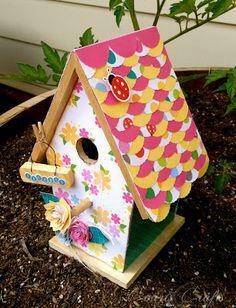 Suggested materials include pallet wood, scrap lumber, lawn debris and found materials.